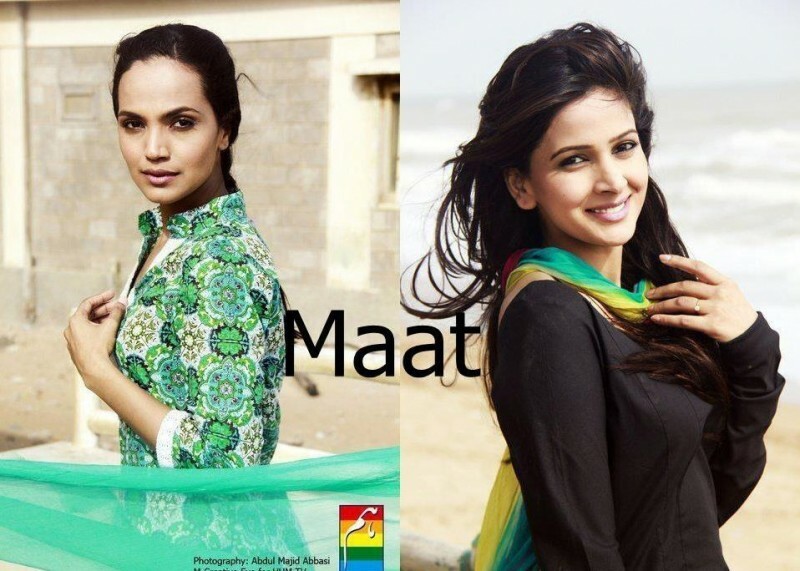 Maat is a Pakistani drama serial which is based on a story of 2 sisters Aiman and Saman who belongs to lower middle-class family living with their mother. 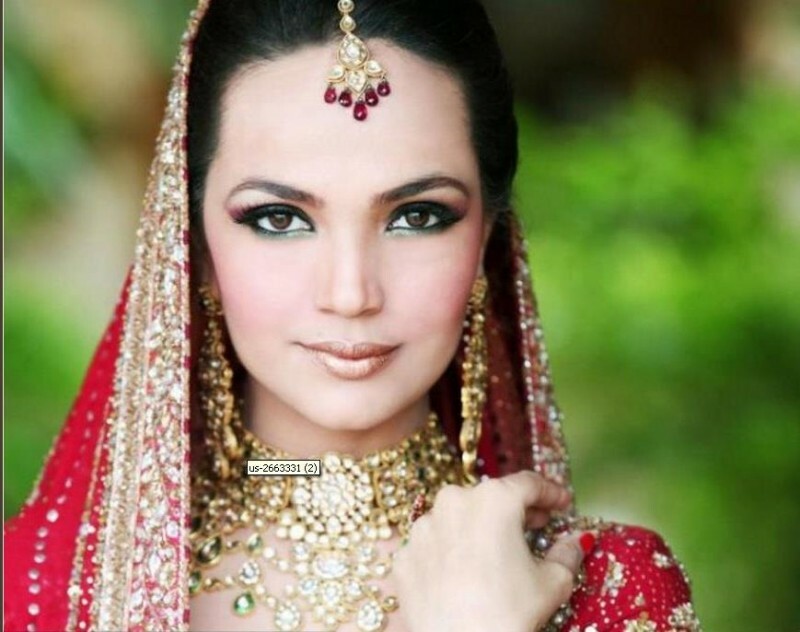 The drama tells us their life story was written by Umera Ahmed and directed by Amna Nawaz Khan. 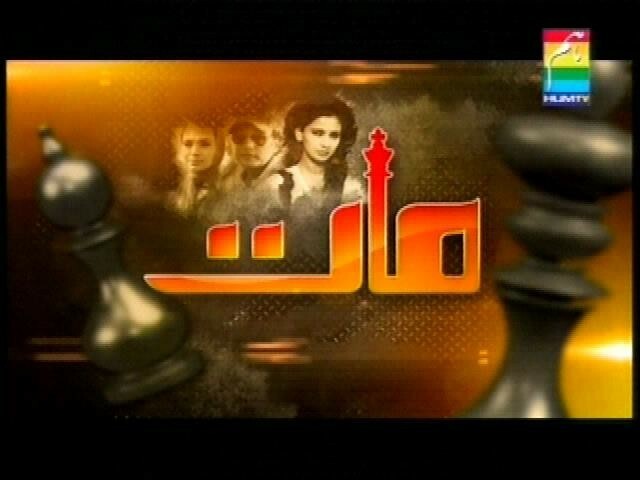 The serial was broadcasted on HUM TV on 9 September 2011 to 24 February 2012. If you are looking for Maat drama actors names, timings, on-air days, photos, and OST title song then you can find these here. You can also find the public opinion and reviews about Maat drama here.